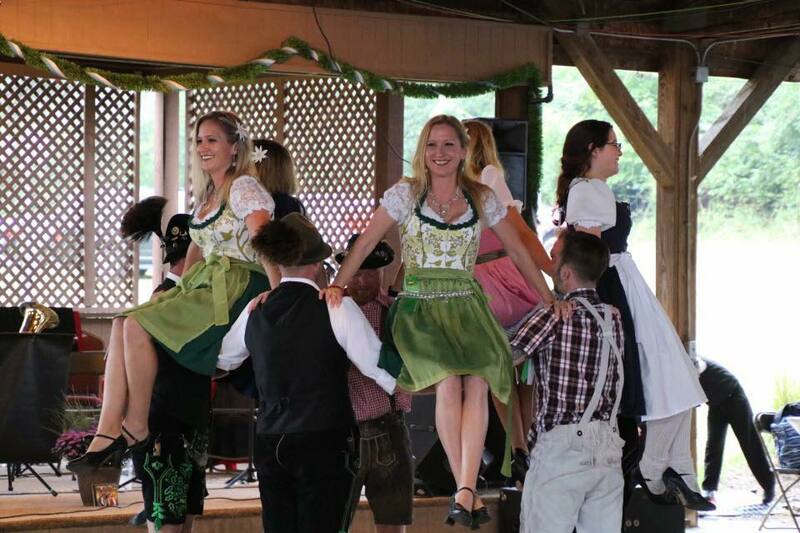 The Wir Tanzen gruppe of the German Cultural Society of St. Louis is dedicated to the performance of German folk dancing and culture. Wir Tanzen consists of young adults ages 21 & older. It is a relaxed, yet serious, atmosphere as they learn modern German and shuhplattler style dances. We would love to have you come and see how much fun it is to dance and be part of our group! The group is led by Eric Wallace.